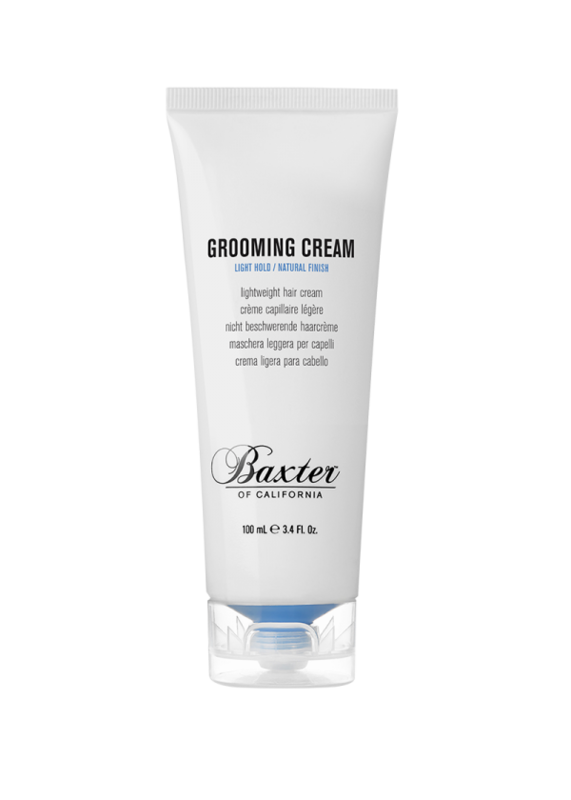 Baxter of California Grooming Cream is a lightweight, versatile hair cream that provides soft shine and weightless hold. 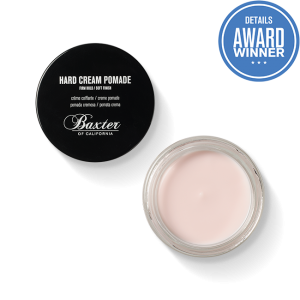 It can be used on its own or as a pre-style cream, and is ideal for all hair types. Natural ingredients, including meadowfoam and grape seed oil, help tame frizz. 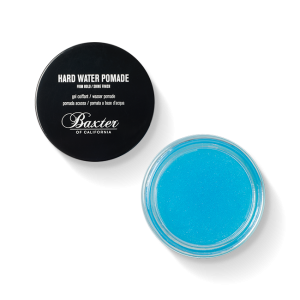 Sunflower and jojoba seed oils provide moisture. 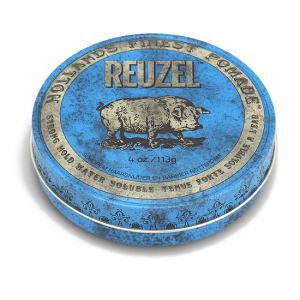 The paraben-free formula is also gentle enough to be used on beards.